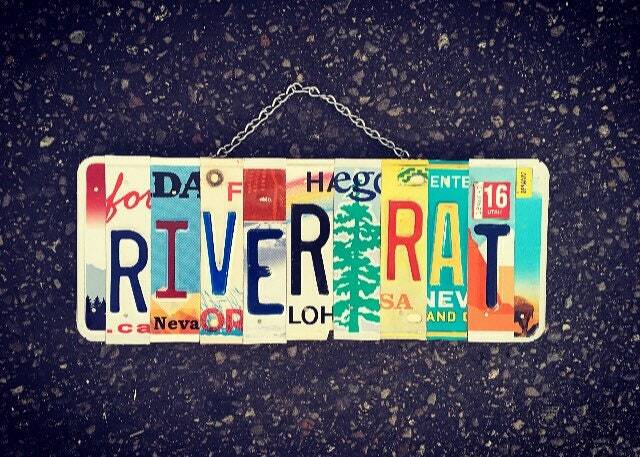 RIVER RAT SIGN, License Plate Art. Sign. Cabin Decor. Outdoor Decor. 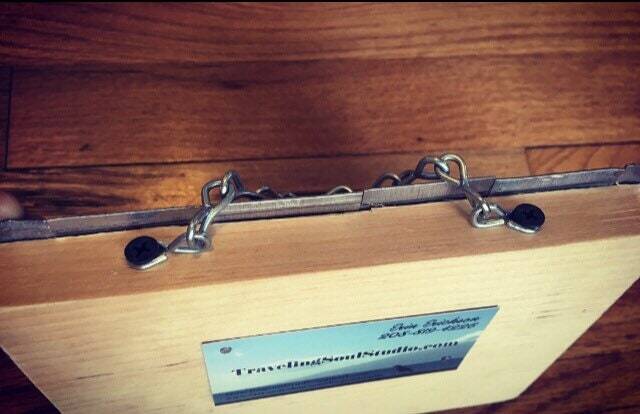 Sportman gift idea. Vacation home decor. RIVER RAT SIGN, License Plate Art. Sign. Cabin Decor. 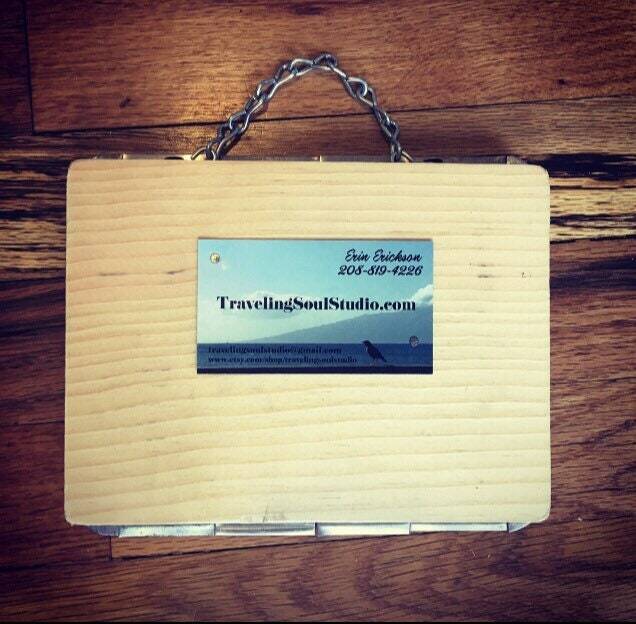 The idea of using old license plates to create art is ingenious! The workmanship is beautiful and seamless. I will definitely purchase again from this seller! Thank you for this unique piece of art! Absolutely love the sign, perfect for our place at the river!!! !